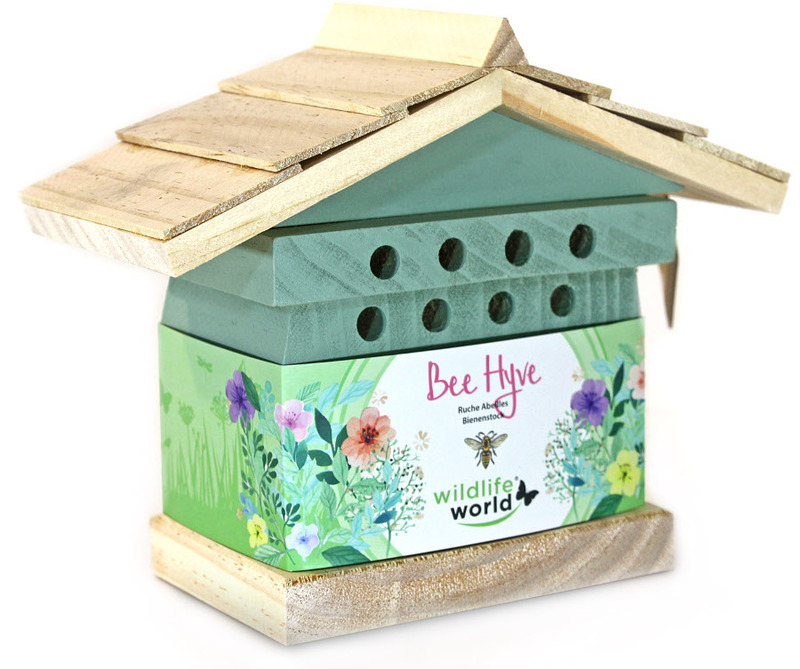 Solitary bees can make great allies for gardeners; helping each flower to pollinate properly while remaining docile around children and pets. 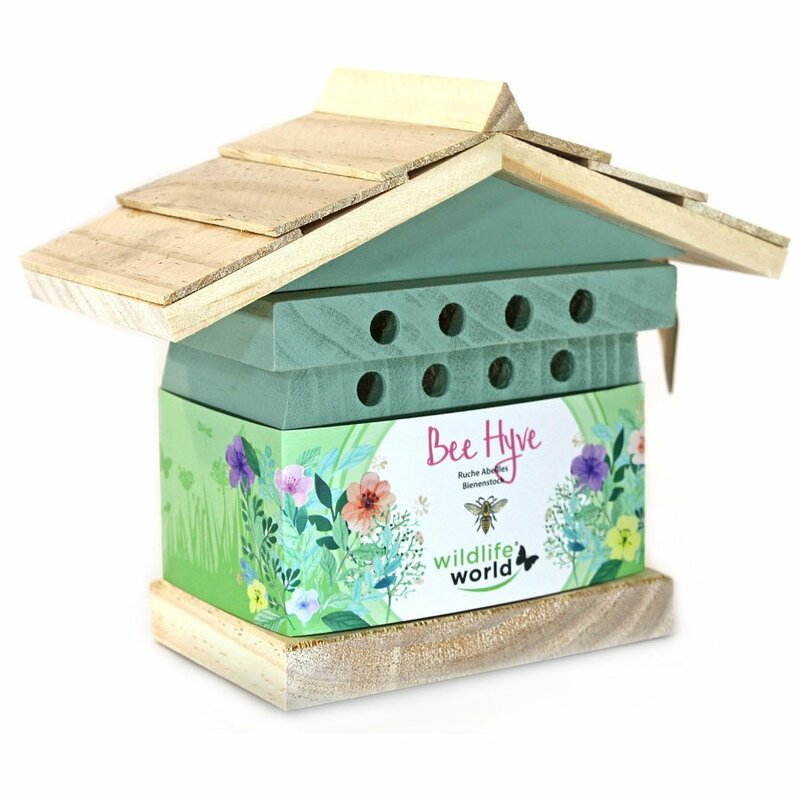 This Solitary Bee Hive is a great way of attracting them and giving them somewhere cosy to stay. The house has several drawers made of slow-seasoned timber that have small holes drilled on the front. 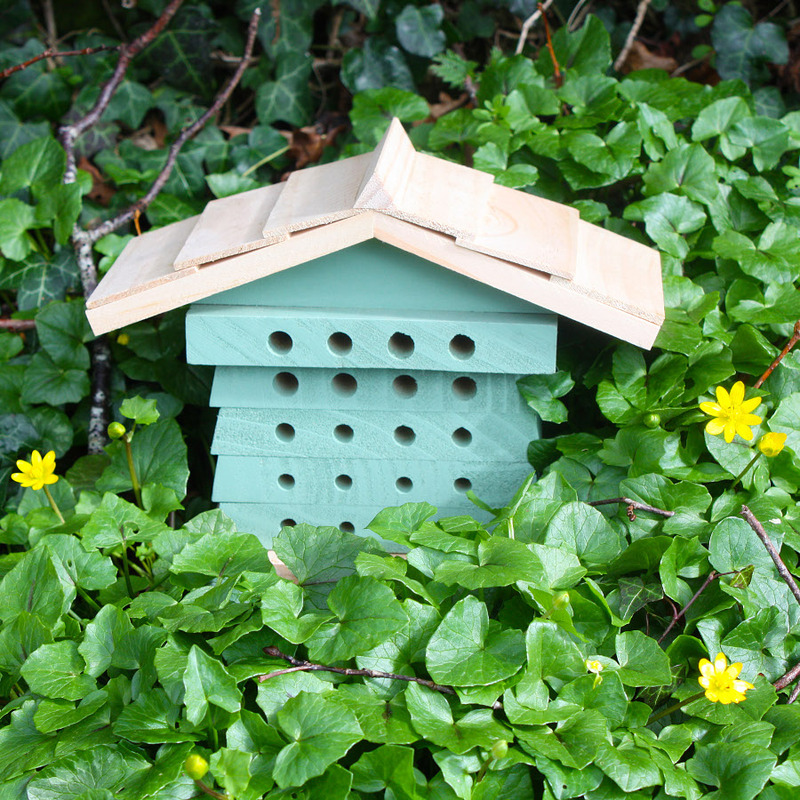 Solitary bees are naturally attracted to these kinds of holes, which will help you populate a happy community of bees in no time at all. Once they leave in the colder seasons, you can pull out the drawers and see if they’ve laid any eggs. To avoid attacks from predators such as woodpeckers and other birds, cover the holes with a mesh material. 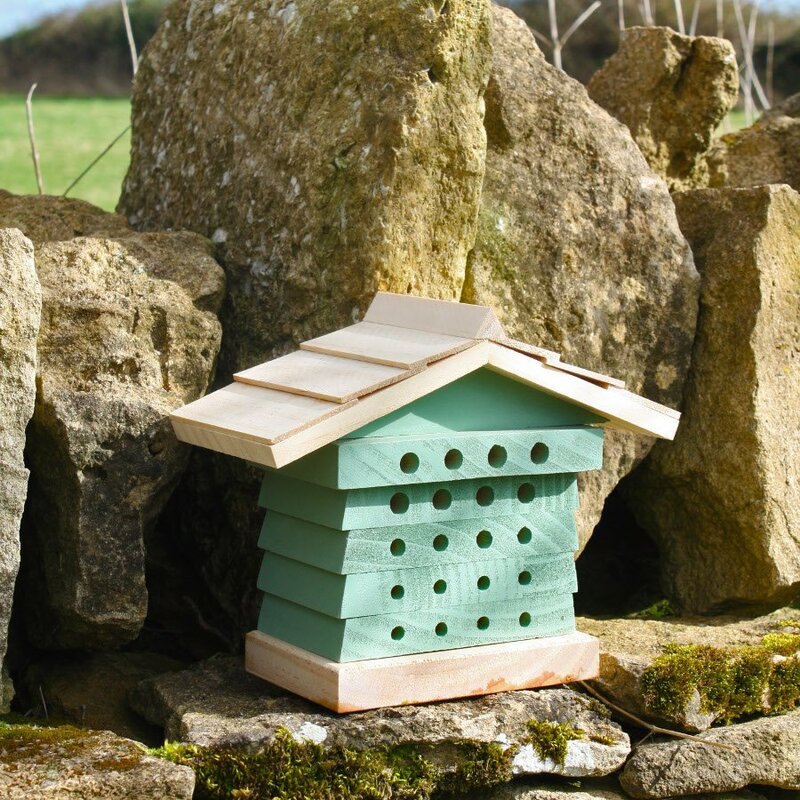 The Solitary Bee Hive product ethics are indicated below. To learn more about these product ethics and to see related products, follow the links below. 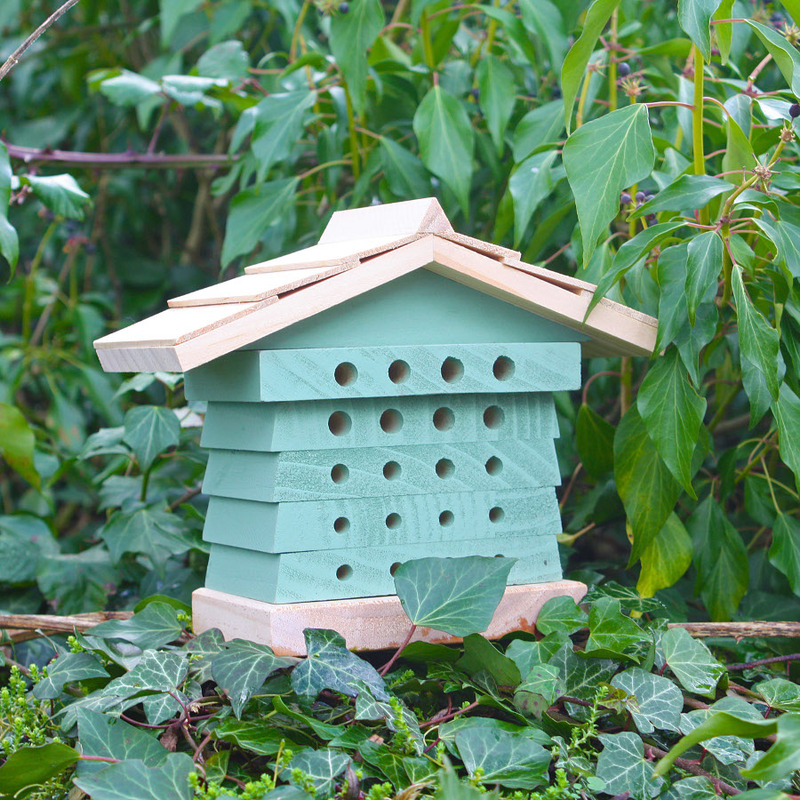 There are currently no questions to display about Solitary Bee Hive.